Photos are precious! They revive fond memories! It is, therefore, essential to keep them safe and secure as they are prone to getting corrupt. Usually, they may become inaccessible due to corruption or unintentional device formatting, etc. But, with a number of third-party applications now available, recovering your lost or inaccessible photos becomes easy! Undelete 360 helps you restore photos deleted intentionally or accidentally from SD Cards. As the name defines, you can undelete JPEG or other files from your corrupt memory card as well as other digital storage devices. Whatever is the reason behind corruption or damage of the storage device, the tool can retrieve data with just a few clicks. The software is designed using advanced recovery algorithms that make it capable of recovering temporary as well as accidentally deleted data. It supports recovery of images from various SD cards of any make, capacity, and type such as SanDisk, Sony, Samsung, Transcend, mini SD cards, micro SD cards, SDHC, SDXC, etc. You can also recover images created through various photo editing tools as well. 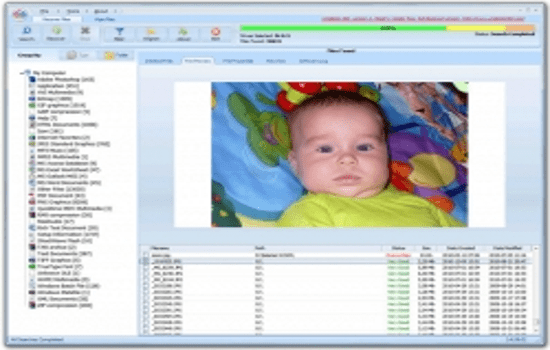 This software recovers your lost or deleted multimedia files such as photos, videos, and music files from your system’s hard drive and other storage devices such as your digital cameras, USB drives, memory cards, external hard disks, to name a few. It supports all major and popularly used image, audio, and video file formats. Another key feature of the tool is that it allows you to add or edit new file headers to list of supported formats. It is endowed with several benefits which increases its scope of recovering data from corrupted SD memory cards. The software has very user friendly interface and also supports RAW file recover. The tool effectively recovers image files stored on memory cards and other internal as well as external storage media. 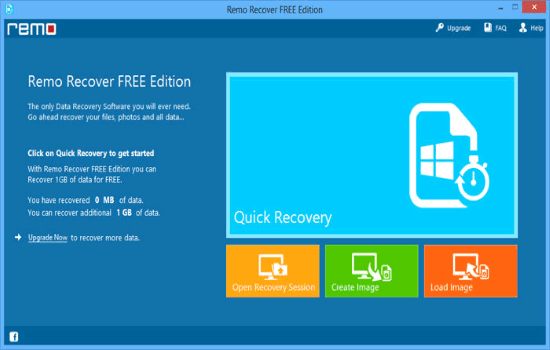 With highly powerful recovery features, the tool retrieves limitless data from the corrupted SD Cards. 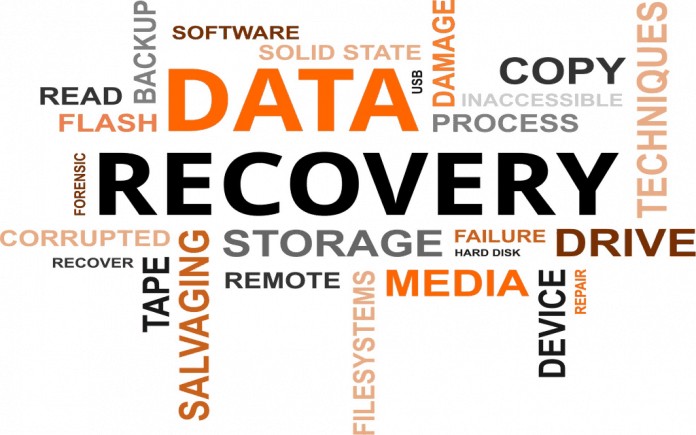 7-Data Recovery can be utilized to recover deleted photos both on an individual and commercial or business level. Photos deleted accidentally from SD Card and other photo storage devices, digital devices, accidentally removed from Recycle Bin, lost due to damage in file or corruption of SD Card, etc. are all supported by the software. In short, this tool can make an effective recovery, irrespective of the cause. Since photos revive fond memories, therefore, losing it, be it through deletion or corruption, is an unwelcome situation. With simple interface, the tool can easily be used by novice customers as well. Irrespective of the cause or degree of the corruption, the tool helps recover your lost or inaccessible photos. It supports almost all major SD memory card make and model, and is also compatible with both Windows and Mac platforms. Its Demo or Trial version gives you a preview of the various features of the software. This helps you decide on whether you can go ahead with the software. Integrated with a safe image recovery technique, the tool is popular among worldwide users. 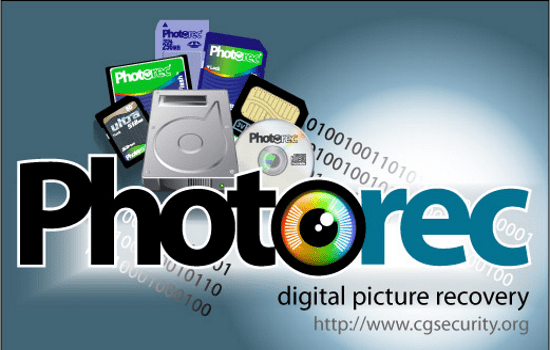 PhotoRec is a free software available in two different versions. One runs on 64 bit Windows Operating System and another one is available to run in the Command prompt. The tool supports more than 440 file formats. An important advantage is that the file system does not affect the tool. Thus, it does not read the file format and chase the underlying data. This attribute makes it an efficient and reliable photo recovery software as it recovers photos from severely corrupted SD Cards. Also, the tool is compatible with Windows 10 and all lower versions, Mac OS X 10.11 and lower releases, Linux, Sun Solaris, and other major Operating Systems. 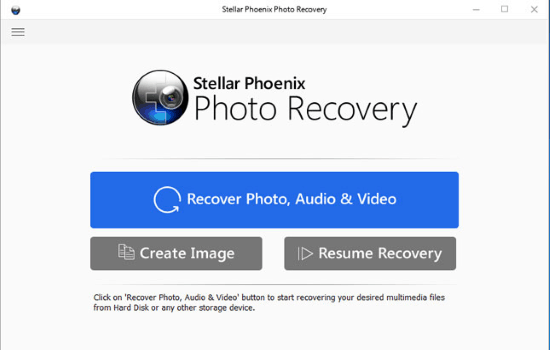 To sum up, I would recommend Stellar Phoenix Photo Recovery software as it offers a number of advanced features for a complete recovery. The tool can recover photo files from all types of corruption, be it a high level or a low intensity corruption. 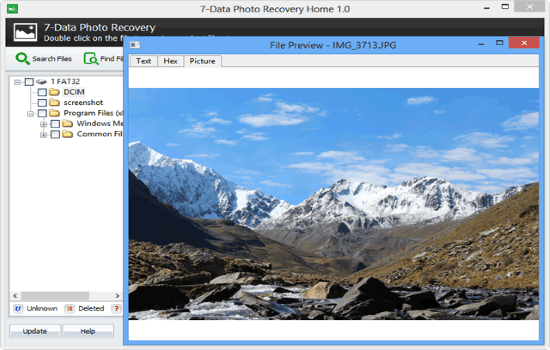 This gives it an edge over other all other photo recovery tools.